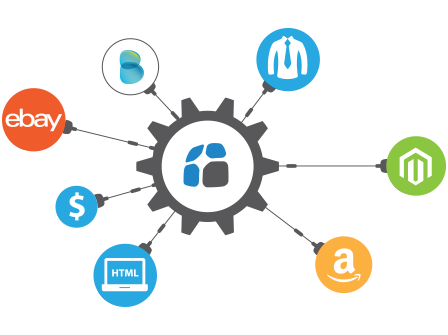 From channel integration to courier automation, our software offers powerful tools for any ecommerce business. Thousands of companies across the world trust us. 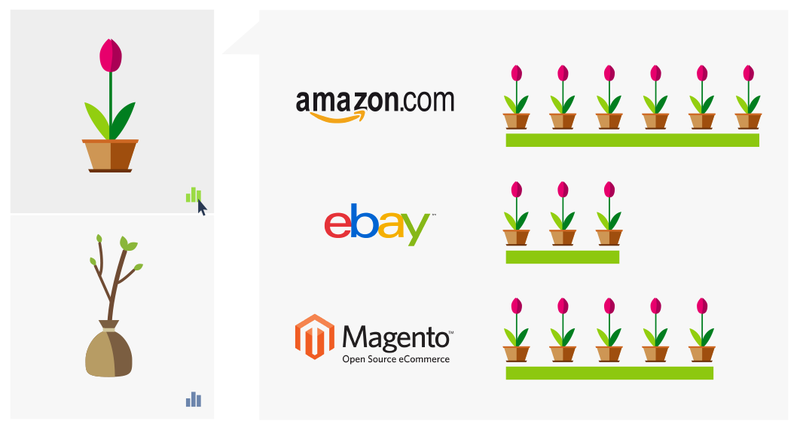 View and organise your orders from eBay, Amazon and your Web Store in one simple screen. Print customisable picking, packing lists and invoices easily, so you can process orders quickly. Track your inventory in real time against your orders on all channels. Why check, maintain total stock control from one application. 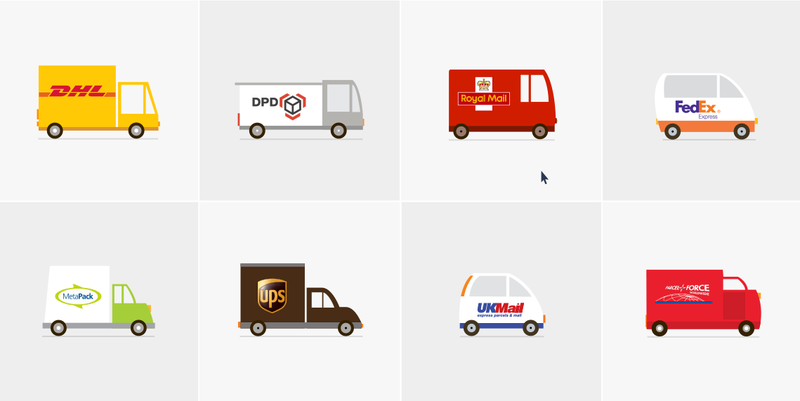 Connect to Royal Mail, USPS and other leading shipping providers. Ship your orders quickly, accurately, ensure customer satisfaction and repeat business. 24 hours a day, 5 days a week support. 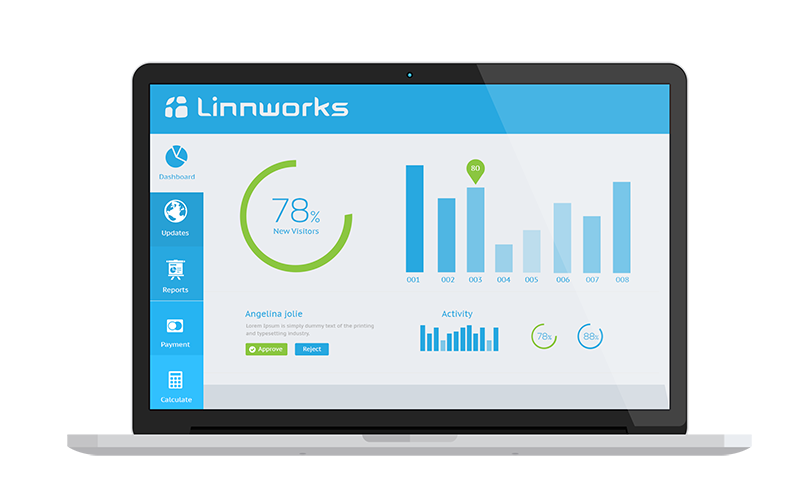 Get advice, assistance and training, whatever you’re trying to achieve with Linnworks. With scripting support, and an API to work with external programs, we give you the ability to work in the way you choose. We believe that our prices should be clear and straight forward. No percentages, just simple monthly costs. With forums, webinars and workshops, we aim to give our sellers the features they’re asking for. Start your free, no-risk, 30 day trial. No credit card required.